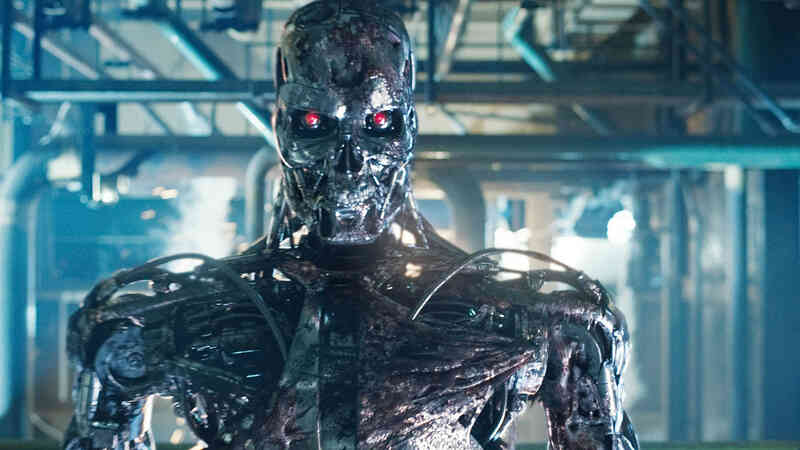 After being in development hell for 4 years, the next part of the Terminator franchisee is finally on floors. 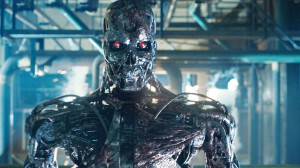 After Halcyon Company that made the last Terminator movie went bankrupt, a long battle commenced among some top studios to win the rights of this legendary horror thriller. 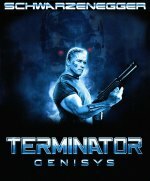 Skydance finally gained rights and this time, instead of going for a sequel, producer David Ellison decided to make a reboot. 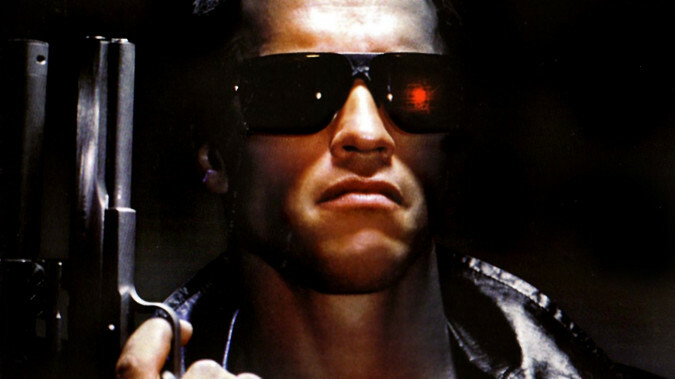 The movie is titled Terminator: Genesis and Arnold Schwarzenegger is confirmed to be playing the role of the Terminator, with Emilia Clarke playing Sarah Connor and Jason Clarke as John Connor. Alan Taylor, director of critical and box office success Thor: The Dark World will direct the film. Paramount pictures has bought the rights to release the film worldwide and expected to hit the theatres in July 2015.